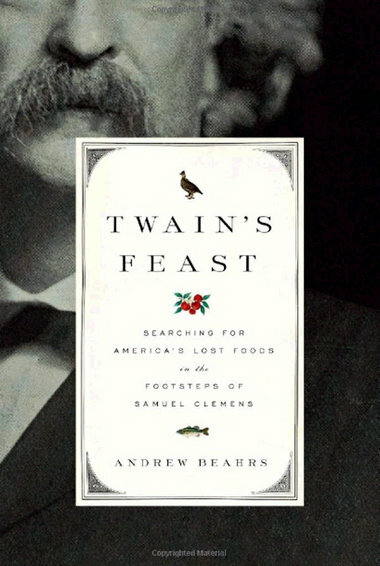 Even as we travel through historic and contemporary America through the pages of our current CTB book selection, "Twain's Feast" by Andrew Beahrs, it is time to plan ahead for some other great reading to fill out the rest of the year. To heighten the drama before this biblio-unveiling, I wanted to mention the changes that are happening with our Cook the Books band of bloggers. First, Heather of Girlichef, is regretfully leaving as a Cohost, though she notes that she will still join the group from time to time as her schedule allows. I know I have always enjoyed Heather's writing and recipes, so I hope she can squeeze some time in for us and for some great reads in the coming months. The good news is that Debra of Eliot's Eats will be stepping up to the plate as our Fourth Cohost so we will still have a lot of "flavor and spice" represented in our foodie book selections. The second big change at Cook the Books is that we are doing away with the Guest Judge and winning post feature to our blog. While we have had a long line of wonderful Guest Judges and savored their comments about our posts, it is sometimes a mad scramble for the Cohost to secure a Guest Judge in cases where we've picked a very popular author that doesn't respond to our invitations (or an author who is deceased). We will still post a roundup of blog posts about our featured book, but there will be no Cook the Book winner. If an author wants to comment about our roundup, we'll pass it on. Now, onto the next four Cook the Books picks. luscious Persian cooking to inspire us in the kitchen. Whenever I catch an old episode of Jacques Pépin on PBS or find him on a talk show or serving as a judge on a cooking show like Top Chef, I am struck by what a class act he is. Always respectful, thoughtful and with a true passion for food and for sharing his knowledge of cooking. Now 78, Pépin is a prolific chef, teacher and author, writing over 20 cookbooks and hosting or co-hosting 13 different cooking shows over the years. 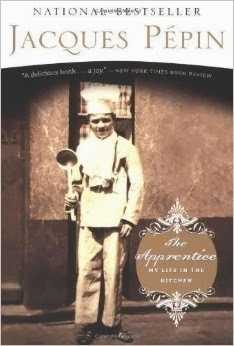 Several years ago a good foodie friend gave me her copy of his memoir, "The Apprentice: My Life in the Kitchen" and I reveled in his tale of growing up in France and working in his mother's kitchens, his time spent training and cooking in Paris, and his move to the United States in 1959. Stumbling over a copy the other day, I wanted to revisit this book myself and share it with all of you. Spanning several decades, his stories of how today's cooking scene evolved and his friendships with some of the greats like Julia Child, Craig Claiborne and James Beard make this book a charming and engrossing read for any foodie. 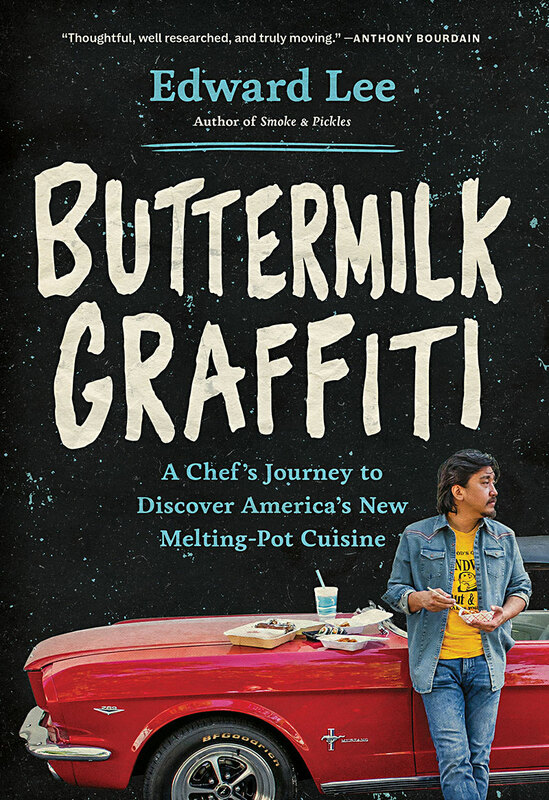 (Anthony Bourdain called it "an instant classic!") The book itself includes some of Pépin's favorite recipes, and along with his array of cookbooks and online recipes, there should be plenty of inspiration and dishes to choose from. 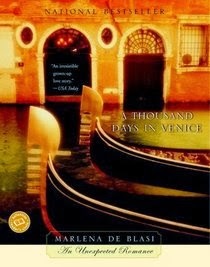 I cannot remember why I picked up A Thousand Days in Venice by Marlena De Blasi. I am sure it had something to do with the books tagline of “An Unexpected Romance” and obviously because it was set in Venice. But, I soon became intrigued with the life De Blasi begins in Venice. The thousand days of the title include her moving from St. Louis to Venice to start a life with a new and unexpected love. It chronicles her spontaneous decision to live life and share her heart with Fernando (“the stranger”) and immerse herself in the food, culture and people of the city that is to be her new home. Thousand Days in Venice is a love story between a man, a woman and a truly beautiful city. Rest assured there are some authentic recipes included such as Prugne Addormentate (Sleeping Pears), Pappa al Pomodoro, and Porcini Brasati con Moscato (Wild Mushrooms Braised in Late-Harvest Wine). It has been a number of years since I have read this book so I am looking forward to rereading it. Please note that De Blasi continues her adventures with Fernando in A Thousand Days in Tuscany and The Lady in the Palazzo: An Umbrian Love Story. 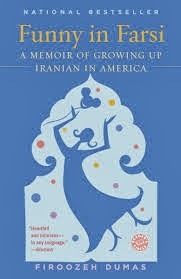 She also writes about other’s loves in That Summer in Sicily and Antonia and Her Daughters. These books are all full of food, bittersweet tales, love, and beautiful descriptions of Italy and its people. De Blasi is also the author of two cookbooks: Regional Foods of Northern Italy (a James Beard Foundation Award finalist) and Regional Foods of Southern Italy. 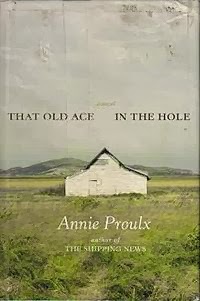 Although set very far away from the Newfoundland of The Shipping News, this novel shows some parallel to Proulx's earlier novel.The protagonist is a shy man confused about his place in the world, who finds himself transplanted into a new environment full of interesting characters and rich in local customs. Adding to his clumsiness there is the fact that he is on a mission — to buy land to establish a hog farm— opposed by many of the people who also show him kindness.There are no recipes in the novel, but many dishes are mentioned and I hope that some elements of the story will inspire you. Above all, I hope that you will enjoy following Bob Dollar's adventure in the Texas Panhandle. As always, we welcome everyone to join us for one or more of these Cook the Book rounds. The only requirement to join in the fun is to read the book and blog about it, including making a dish inspired by its pages. Please join us. In the book, Beahrs tells us stories about both the man and the country, both the past and the present, stories about trout and oyster, terrapin, raccoon and more. The chapters include old recipes and references to food that I hope will inspire us, including the full list penned by Twain (see the Introduction). When you publish your post (or posts), you can leave a comment to this post or email me at simosite@mac.com. Feel free to write a comment or email message, should you have any questions. Thoughts (And a Winner!) 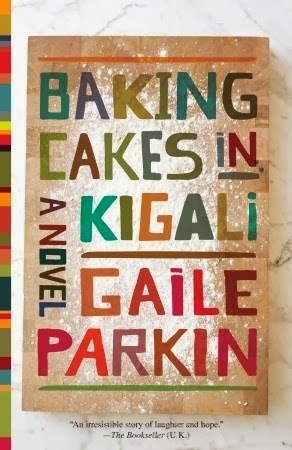 From Maggie Daniel Caldwell, Our Guest Judge for "Baking Cakes in Kigali"
Claudia of Honey From Rock: I enjoy Nancy Atherton's books, too, and am impressed that you made two different cakes. That Blackberry Mochi cake sounds delicious. Camilla of Culinary Creations with Camilla: I'd never heard of Hummingbird Cake before and enjoyed the scan of that original recipe. It reminds me a bit of the pineapple upside down cake that Mom always makes for my dad's birthday. Your Kitchen Elves are quite accomplished at marzipan - I'm jealous! Rossella of Ma che ti sei Mangiato?, (But you've Eaten? ): You were very clever to make devil's food cake as a counterpoint to Angel's name, and I think the photograph of the slice of cake with tea that is dedicated to her is a touching gesture. Debra of Eliot's Eats: I've added instant pudding to boxes of cake mix but never thought about sour cream. I imagine it adds tons of moisture with a nice zing. And that frosting - wow. Those three colors are very happy, and I do think that Angel would approve. Simona of Briciole: Your recipe for Beans in Cashew and Tomato Curry looks fabulous and more than a little sophisticated. I'll definitely try this one out; I have a son who loves spice and beans but hates meat, so I think it will be a winner. And what a coincidence to find baskets woven in Angel's homeland - I often find, while reading a story, connections in real life that I may not have noticed. Rachel of The Crispy Cook: What a fantastic summary of the book! I agree that Angel is quite quotable, and in my house it is also "tea time all the time." Imigongo is an interesting art form; it reminded me of the elephant dung sculptures that were so scandalous several years ago. My kids are giggling about stumbling across the google results page for "dung art!" Deb at Kahakai Kitchen: I loved learning about cassava root and appreciate that you described the texture as well and the best way to prep. It's not an ingredient I've every used, but now if I ever see it I'll be inclined to try it out. I also think it was a stroke of genius the way you followed your instincts and married a traditional Rwandan dish with Marcus Samuelsson's berbere. With all of these great blog posts, you can see that it was difficult to choose a winner. But I awoke very early this morning, before dawn, with a very clear notion of who should be the winner: Culinary Creations with Camilla. Just like Angel, who baked cakes as a means to solve problems, Camilla baked a cake to help solve the problem of honoring a book she just didn't care for. 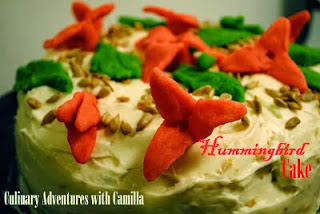 Her Hummingbird Cake was brightly colored and the marzipan birds intricate and festive - both details of which Angel would wholeheartedly approve. Best of all, though, she involved her "kitchen elves" in its creation. For me, engaging by cooking with others - especially your children, in this case - really captured the spirit of "Baking Cakes in Kigali." Please share your win with the fabulous 'kitchen elves" that helped create your beautiful Hummingbird Cake. Thanks to everyone who participated in this round and especially, a big mahalo to Maggie. We hope to have her join in with us as a participant in the future-maybe for our February/March selection: Twain's Feast: Searching for America's Lost Foods in the Footsteps of Samuel Clemens by Andrew Beahrs, hosted by Simona of briciole.